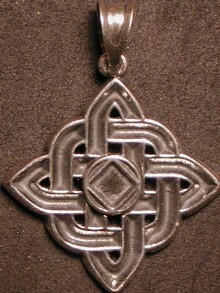 Our entire selection of our solid design Service Symbol pendants. 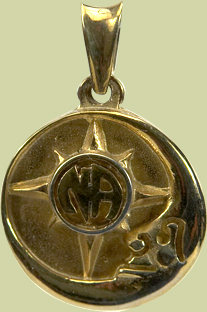 These handcrafted pieces show the simple elegance of the Narcotics Anonymous Service Symbol. Enjoy the anonymity of this subtle design. 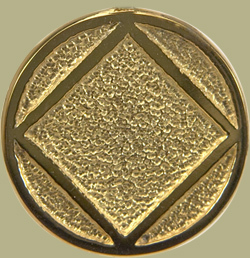 These unembellished solid Basic Service Symbols are available in Sterling Silver, Karat Gold,Yellow Bronze and White Bronze.These handcrafted pieces are our solid version of the Narcotics Anonymous Service Symbol. 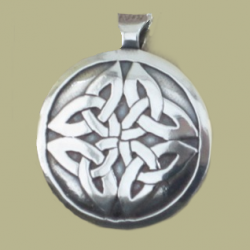 Our entire selection of our solid design Service Symbol pendants. 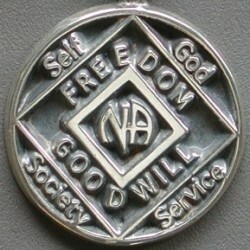 These handcrafted pieces are our solid version of the Narcotics Anonymous Service Symbol. Enjoy the anonymity of this subtle design.